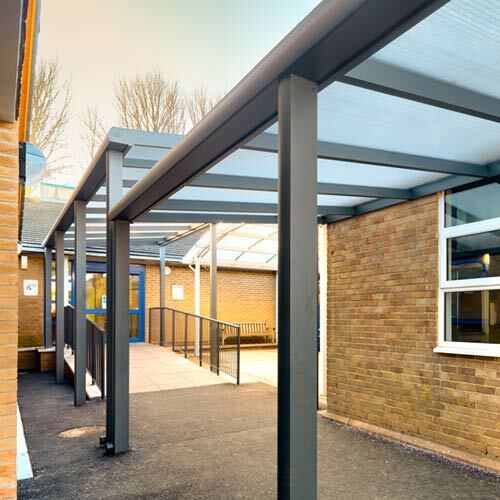 Kensington now have Spaceshade aluminium canopy downloads for Revit available to use for free. The Spaceshade canopy Revit downloads are among the very few BIM canopy objects on the market which can be used in BIM Level 2 projects. The BIM objects are hosted on Bimstore, one of the UK’s leading producers of high quality BIM content. On the Bimstore website you can download an object for just about any requirement, including Ipads, scissor lifts, and outdoor canopies. Check out our Revit family here! The Spaceshade Revit family has 6 different configurations, all of which are free to download. Fixed, freestanding and saddle roof options are available. 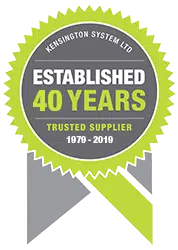 The new canopy downloads for Revit are the latest part of Kensington’s ongoing work to make specification of the Spaceshade canopy as easy as possible. We are also working on canopy downloads for other applications, these however are not yet available. If you’re looking for more information, just ask! The transformational effect of Building Information Modelling continues in all areas of the construction industry. Earlier this year the British Standards Institute announced the launch of ISO 19650 in late 2018. These will be the first international standards produced for BIM. The UK is playing a leading role in the development of BIM internationally. The UK government’s BIM mandate for public sector projects has been in place since 2016. The National BIM Report 2018 puts BIM adoption among architects at about 75%, and rising. This clearly shows that BIM is no longer ‘the future’ but the current reality of construction. Adopting BIM in your practice requires significant resource investment and often changes in working patterns – but the results show it’s worth it. Using BIM in the design, construction and maintenance of a built asset offers significant benefits. It improves efficiency, collaboration, cost management and waste reduction from the time the plan for the building is first conceived through its entire lifecycle. These benefits are reaped by architects, contractors, clients and facilities management alike. The danger is being left behind as the rest of the industry moves on to greater things. The NBS stresses the need for high quality BIM objects which can be used in the design of high quality built assets, in the National BIM Report 2018. You can’t build a high quality model with poor quality objects, with poor quality or incorrect product information. This is why we’ve worked with Bimstore to make our models as accurate and advanced as possible. Have a look here. The high quality Spaceshade BIM components reflects the high quality of the products themselves.